Note: All pre tours must have a minimum of 6 registrants to be held. COME TO WASHINGTON A DAY EARLY AND GET RID OF YOUR JET LAG! 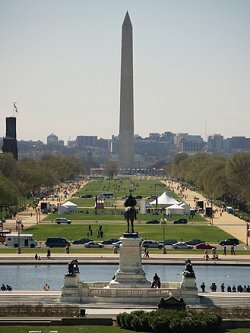 The Washington Guild has put together an informative tour led by Washington Guild guides. We will start by visiting the Library of Congress for a docent-led tour. 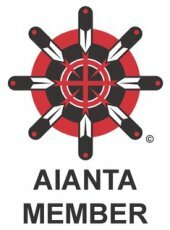 Next will be an orientation tour around the major Mall memorials followed by lunch at the National Museum of the Native American Indian. (Cost not included). Next we will take a short walk to the National Air and Space Museum also for a docent-led tour. Attendees can then further explore the Mall on their own or return to the Hyatt. Washington Guild guides will accompany the group throughout the tour in order to navigate the intricacies of the Metro and Circulator. This afternoon you will discover three of the most influential buildings in Washington, DC. The United States Capitol, the Library of Congress and the Supreme Court are each excellent examples of what the founding fathers had in mind when they created two of our three branches of government, as well as the research arm of Congress. We'll start our tour off with a visit to Ford's Theatre, the historic site of Lincoln's assassination. 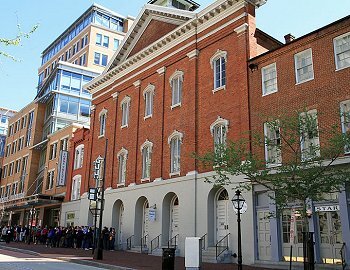 A self-guided tour of the Ford's Theatre Museum will explore Lincoln's presidency from his arrival in Washington, DC to the very minute he arrived at Ford's Theatre that fateful night of April 14, 1865. We will then continue with a walk to the White House and take a step back in time and learn what the Capitol city must have been like at the onset of Lincoln's presidency as well during. Learn how the executive office, as it was often then called, Lincoln coined simply "the shop"...or even more unpretentiously as "this place". Washington's monuments, memorials and museums can make what to do and see a huge task. 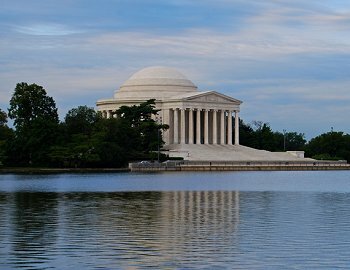 This tour serves as the perfect introduction to our Nation's Capital. 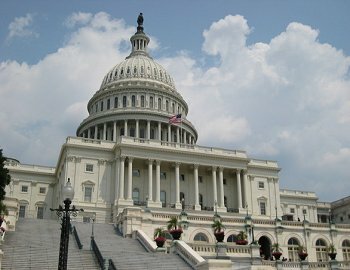 This four-hour tour will not only take you past the United States Capitol and the White House for a photo opportunity, but you will also have time to visit the major memorials to include the WWII Memorial, the Korean War Memorial, the Vietnam Veterans Memorial, the Lincoln Memorial as well as the Martin Luther King, Jr. Memorial, the FDR Memorial and the Jefferson Memorial. 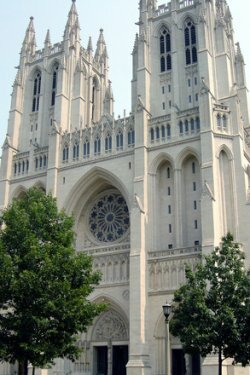 There is something happening every day at Washington National Cathedral! Come take a tour of the building...There’s so much to see and do! En route to and from the Cathedral we will take a drive along Embassy Row. "Embassy Row" in Washington DC, generally refers to a stretch of Massachusetts Avenue extending out from Dupont Circle, toward the National Cathedral, along which one finds many (but not all) of the District's foreign embassies.